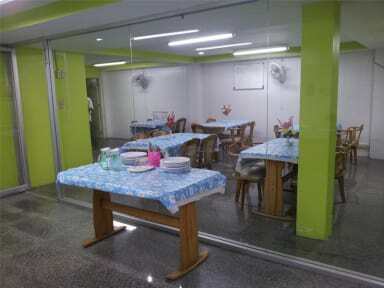 Centaurinn Hostel & Hotel is Located in Busy posh side of Bangkok. Located on Main suriwong Road, near Suriwong walking street. Get to enjoy great tasting street food of Thailand. Near by 711 convenient store, open 24 Hr. Get to see bangkok in Live action. Posh quit location. Best Price for your Money, Located Central Bangkok, Bangrak District. 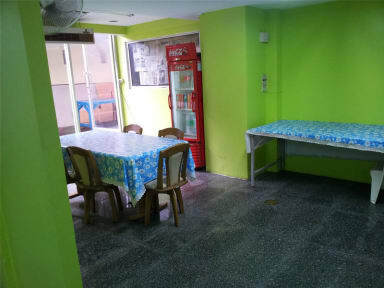 Close to all Shopping Mall, HuaLampong Railway station, Silom Walking Street. You cant find any better location than centaurinn in heart of Bangkok. Located very next to silom walking street market. * Oriental Hotel ! !5 Start Hostel!! Bed full of BED BUGS!! Even though the price is low, it isn't worth it! Room was so dirty...hair in the shower drain and dirt on the walls. There was not only bed bugs, but other bugs in the bed as well. They advertised their wifi so much, but it barely worked. I would not recommend this place even if it was free!